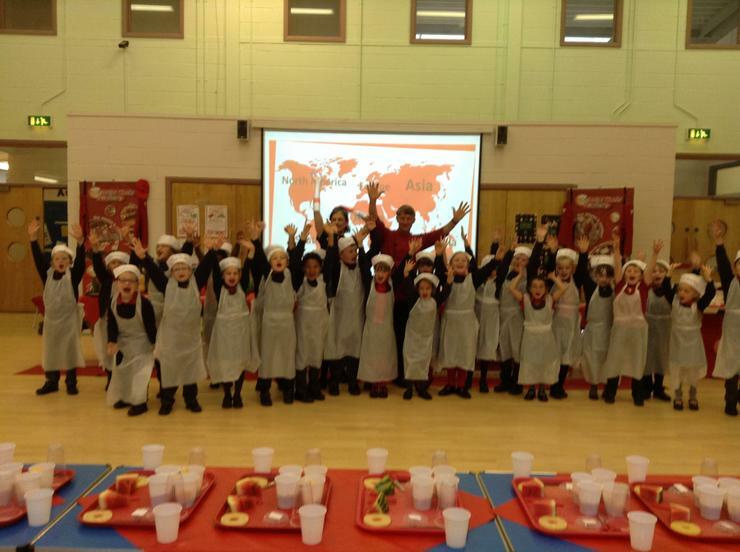 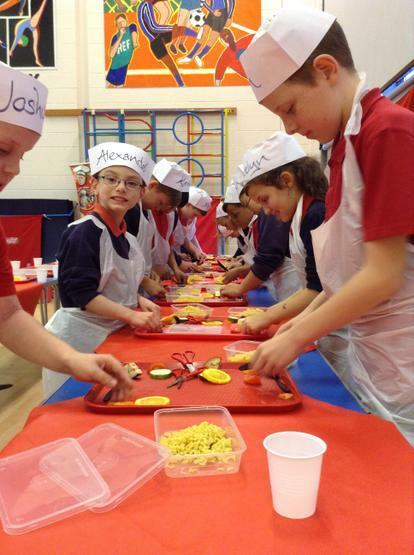 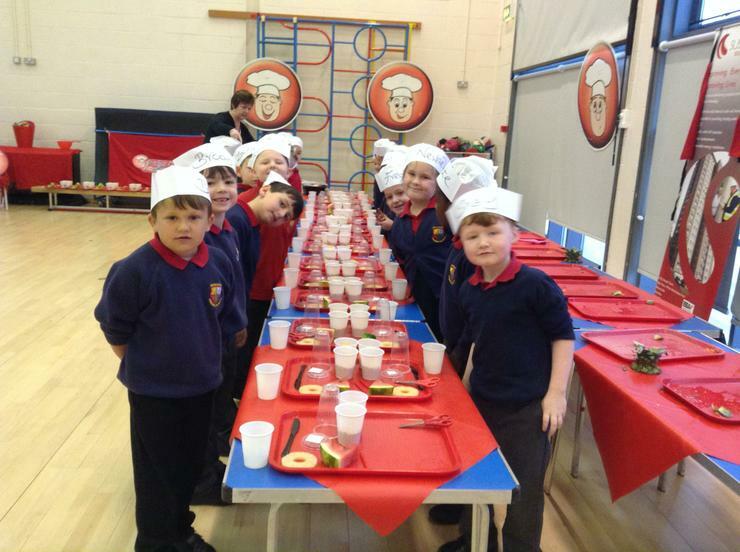 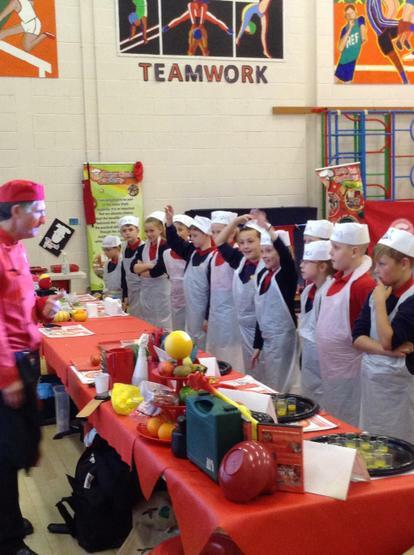 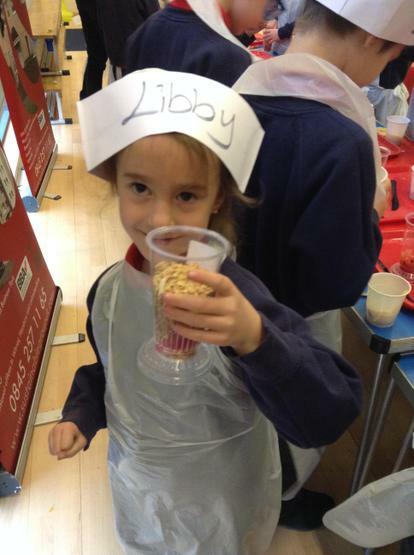 This week the children in Reception – Year 6 have taken part in a Junior Chef workshop. 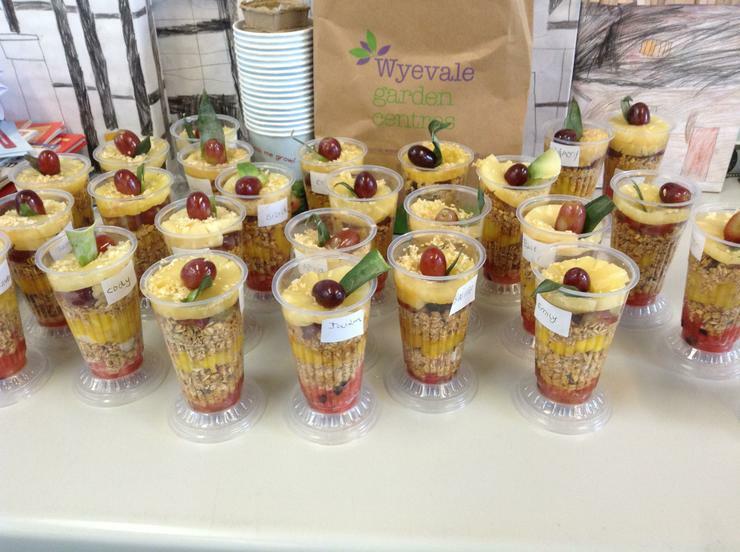 Each class made a Tropical Fruit Crunch and went global with a flavour of six different foods from each of the world’s continents. 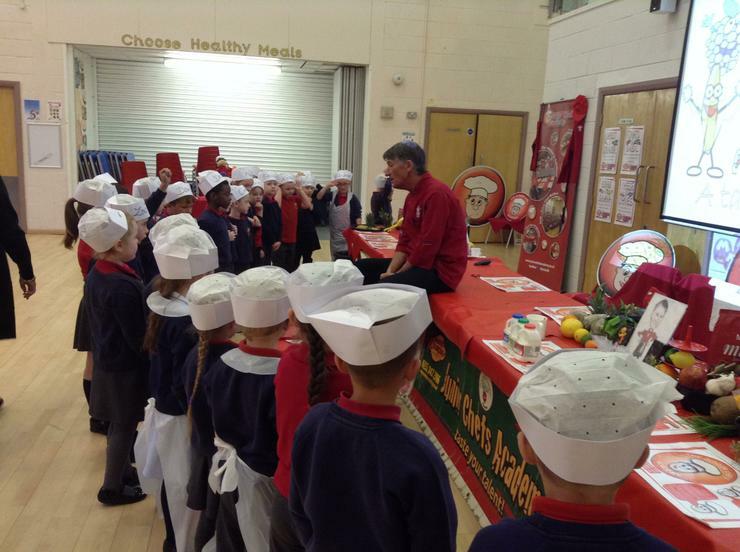 A good chef has got to know their ingredients and where they come from! 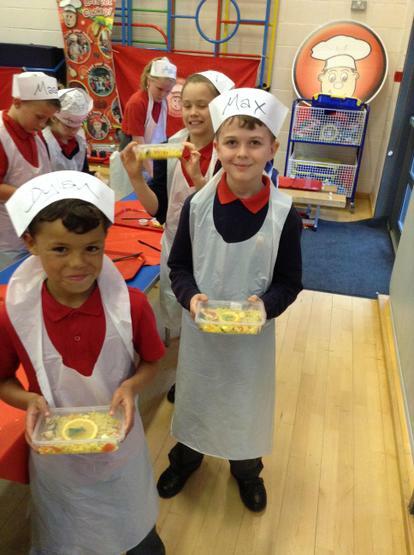 They looked delicious!